You just found a years worth of recipes. 300-Page Cookbook: A New Recipe For Every Single Day. An electronic cookbook jam packed with simple, delicious, dishes created down south. What’s In The Cook Book? Cooking for me isn’t just about the food. It’s the whole experience of atmosphere, stories each ingredient tells and the people who share the food. Ever get tired of cooking and consuming the meals over and over? So were most of my family and friends. That’s why I created this cookbook JUST FOR YOU! My cookbook, Beyond Southern, is 300 pages full of flavor of the South and just a touch beyond, recipes rich in tradition, inspired by many influences and a colorful history, yet expressing the changing taste of the Southern palate. It’s a collection of recipes that I’ve put together because I love, love, love them – and there’s always room for a new recipe in your cooking arsenal. Most of the food is homey and comfy. You’ll find a great Cornbread Dressing for your Thanksgiving feast; for a leisurely Sunday brunch, there is Breakfast Streusel to serve with the perfect Bloody Mary. For lunch, classics with a twist, such as Goat Cheese and Strawberry Grilled Cheese, simply delicious. Then there are homey dinners – from Chicken Pot Pie to Crab and Mushroom Quiche. Since no one ever forgets what was served for dessert, I’ve included some seriously killer, luscious sweets like Strawberry Margarita Cake and Apple Crumble. You will also enjoy the journey from palate to palette – nationally known artist, Greg Cartmell has created visual delights from the palette that add beautiful and colorful garnish to the sumptuous recipes. It is my hope that Beyond Southern will build your confidence, make cooking more approachable and fun, and get you excited about cooking, trying new things and experiencing new flavors. Remember, no fancy restaurant in the world can offer food as good as what is made in a Southern or any kitchen with love. Beyond Southern is a dream that has finally become a reality. It contains almost 200 recipes from family members, dear friends and my own creations. 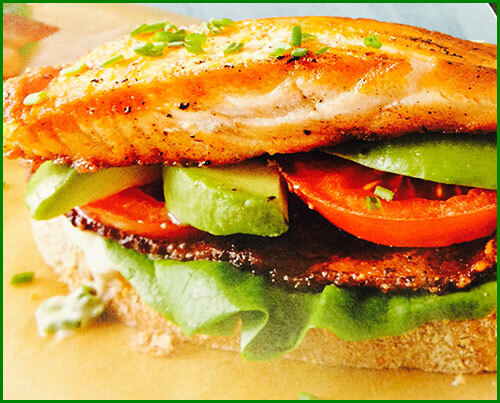 I have created, recreated and recreated many of the recipes until I thought they were well balanced, somewhat extraordinary and would appeal to a majority of palates. The recipes are shared in a 300 page ebook making it easy to access on the go on any iPad, iPhone, Kindle or any other Tablet as well as any computer of course. What Does Beyond Southern Really Offer? 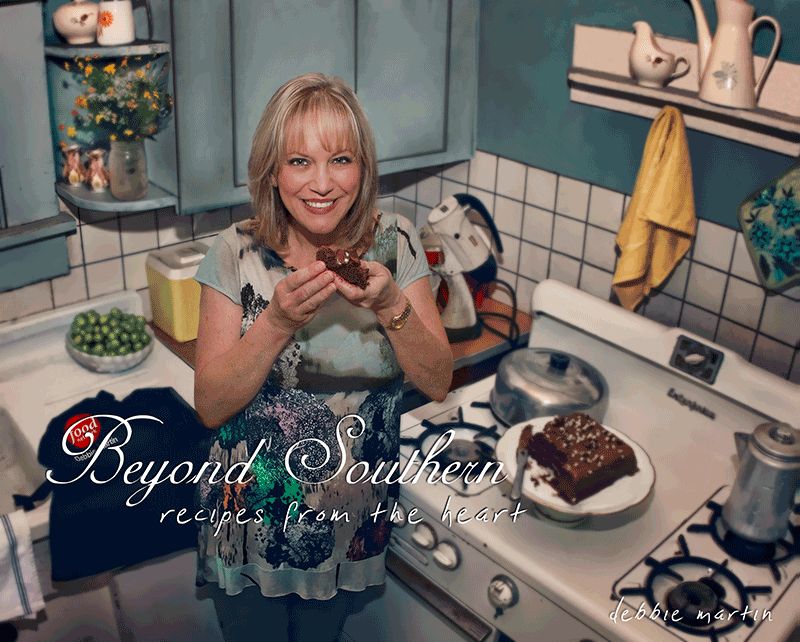 After you have added Beyond Southern to your recipe repertoire, I invite you to enjoy your adventures in the kitchen, nurture those you love and express yourself through cooking creatively. 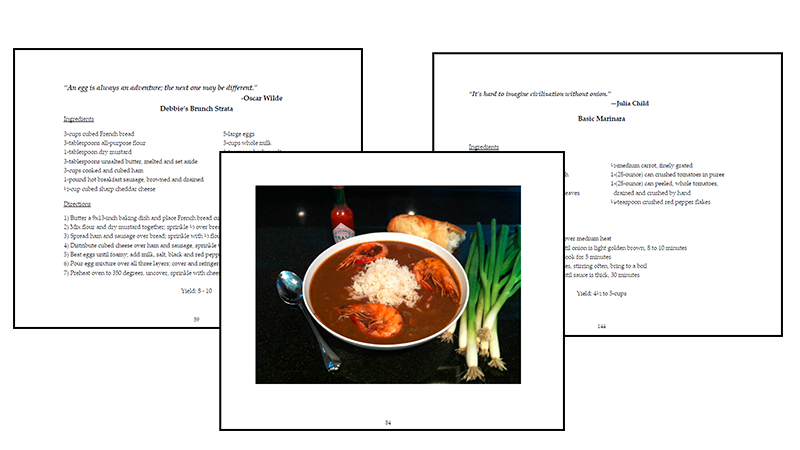 The cookbook is delivered in a PDF format for easy ready on a computer, iPhone, Kindle, iPad, and any other smartphone or tablet device. You’ll get my personal contact information should you wish to ask me any personal cooking questions. Free updates for all future versions of the cookbook. Grocery shopping template I use weekly to prepare for weekly cooking. In the version of the cookbook, I’ve included a significant number of dessert dishes which were not originally included in the cookbook. Each of those tasty treats are real game changers when it comes to applying the finishing touches to the perfect dinner. 200 ideas of what to cook! Happy cooking y’all!!! Get your copy today! You can pay with any credit card or paypal account. If you wish to pay via your Paypal account you can do so by clicking the “Pay with Paypal” option in the corner of the page. Can I purchase this as a gift for someone? Absolutely! Purchasing this as a gift is simple. Once you click the buy now button you’ll be redirected to the payment page. There’s a gift icon on the page, click the icon, enter their email address and complete the payment. Do you stick to these recipes all the time? I love experimenting in the kitchen. That’s how I’ve created these recipes. That said, I don’t stick to these recipes all the time. I tend to mix things up a bit but those added are all the original recipes. Will I get new recipes as you create them? Yes you will. Every time I add a new recipe to the book you will get it emailed directly to you. Have you ate everything in the cookbook? Yes. I’ve made multiple versions of every recipe listed in the cookbook. How often do I have to shop at the grocery store to prepare these recipes? I purchase ingredients between 1-2 times per week at the local grocery store. I try to get the most organic and even better, homegrown produce whenever I can. In terms of weekly trips to the grocery store I’d say one, sometimes two. Of course, some ingredients are more expensive than others, however, most of the ingredients I cook with are extremely affordable. I always try to keep my recipes as low cost as possible. How many pages is the cookbook? The Beyond Southern cookbook is a total of 300-pages. Most of which is text heavy, meaning that there is plenty of substance to each page. If your questions haven’t been answered, you can always visit the contact us page and send a message! Purchasing my cookbook has never been easier. The process is literally less than 3 minutes. Click the Buy Now button on the page. Enter your email address along with your credit/debit card or Paypal address. Payment is processed and you’ll receive a link via email in your inbox. Click the link to download the book. 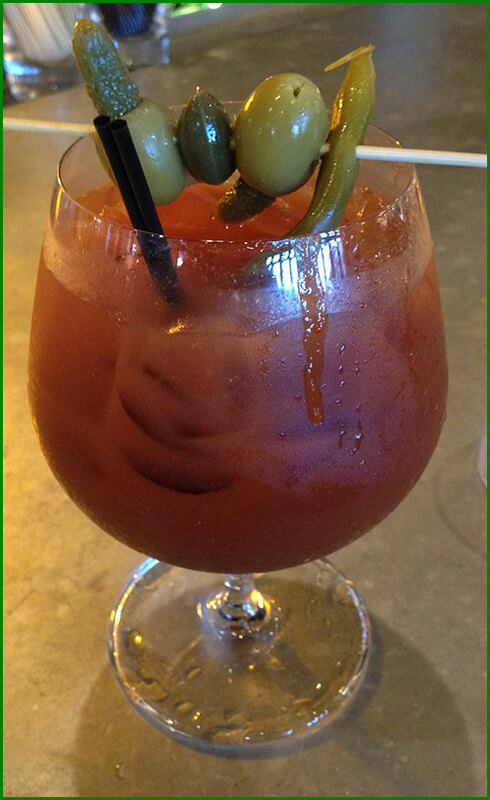 Enjoy all the delicious recipes with your family and friends.